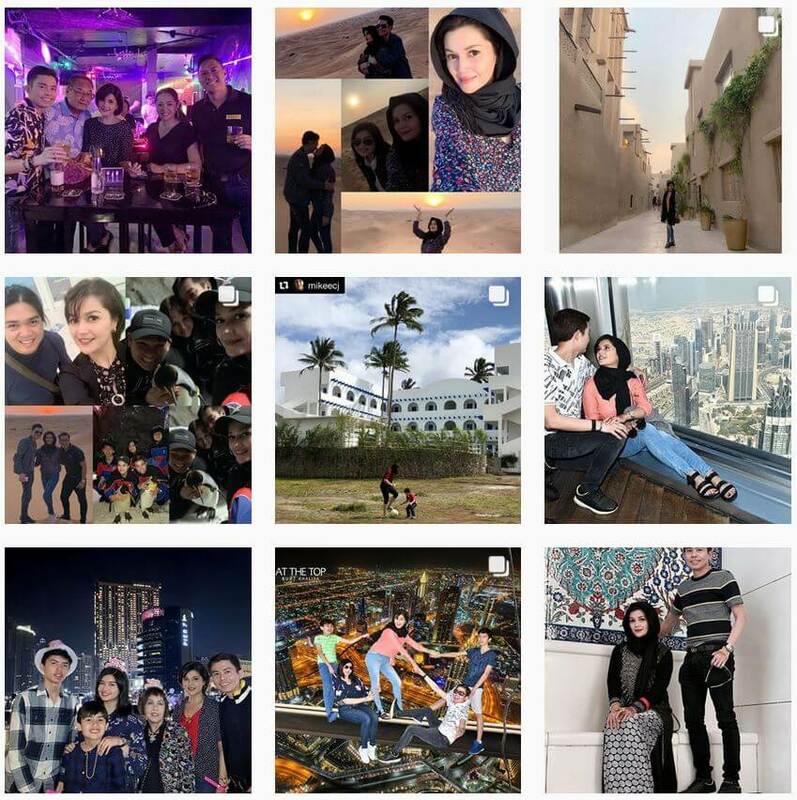 The “Habang May Buhay” (translation: “While There’s Life”) is Donna Cruz’s fourth full LP. It is named after band singer Wency Cornejo’s single of the same title. This album received its Quadruple platinum award in 1997, certified 4x platinum, making it Donna’s best-selling album so far. 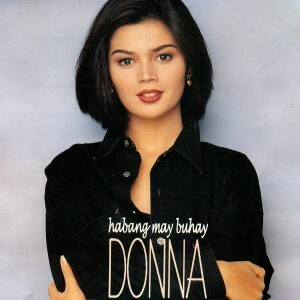 The track “Only Me and You” was chosen as the Best Ballad Recording in the 1995 Awit Awards in the Philippines, and Donna was also awarded with the Best Female Ballad Performance in an album. The Habang May Buhay album comprises of movie theme songs: “Habang May Buhay” the movie (1995), and “Kadenang Bulaklak” in 1992.